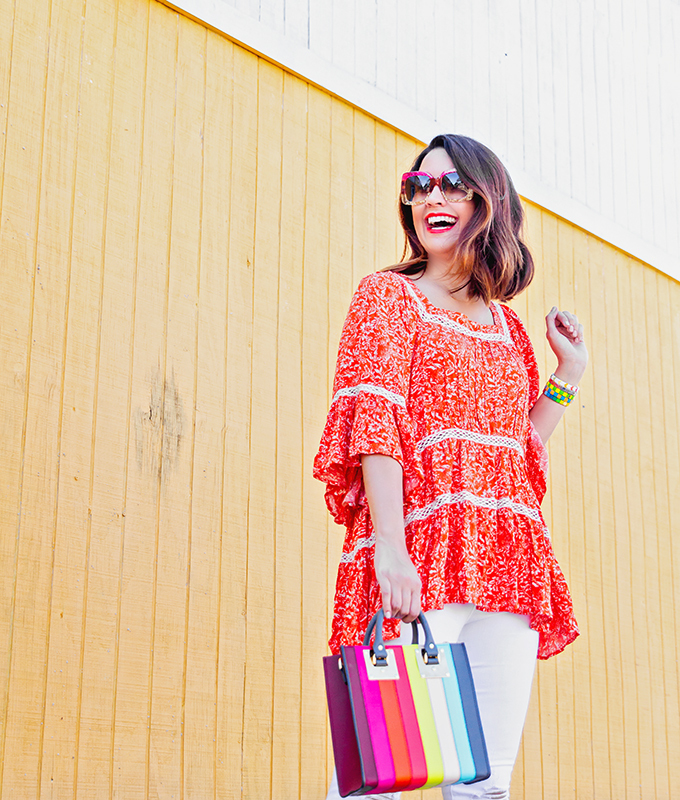 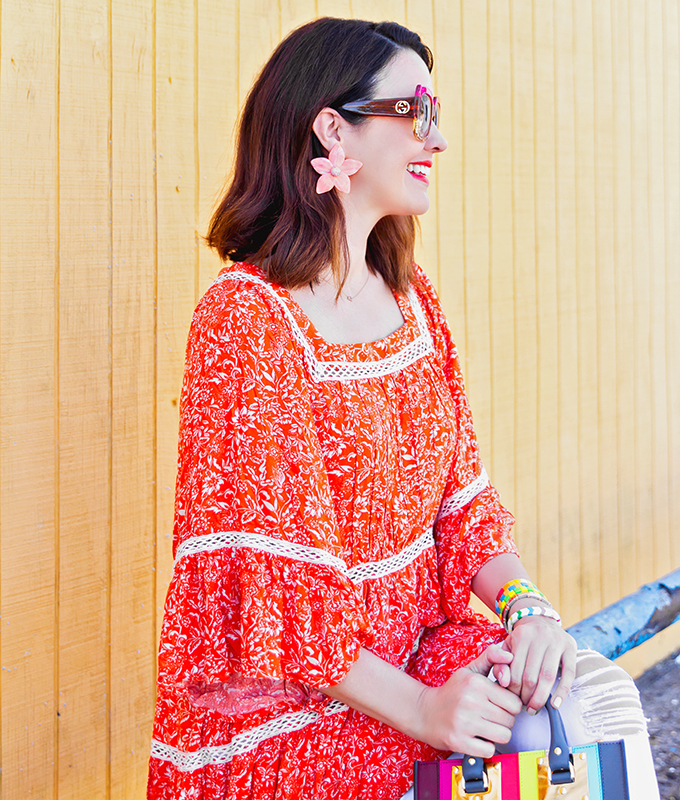 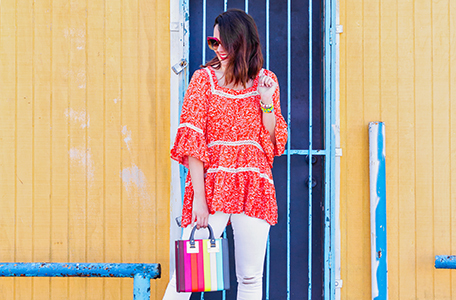 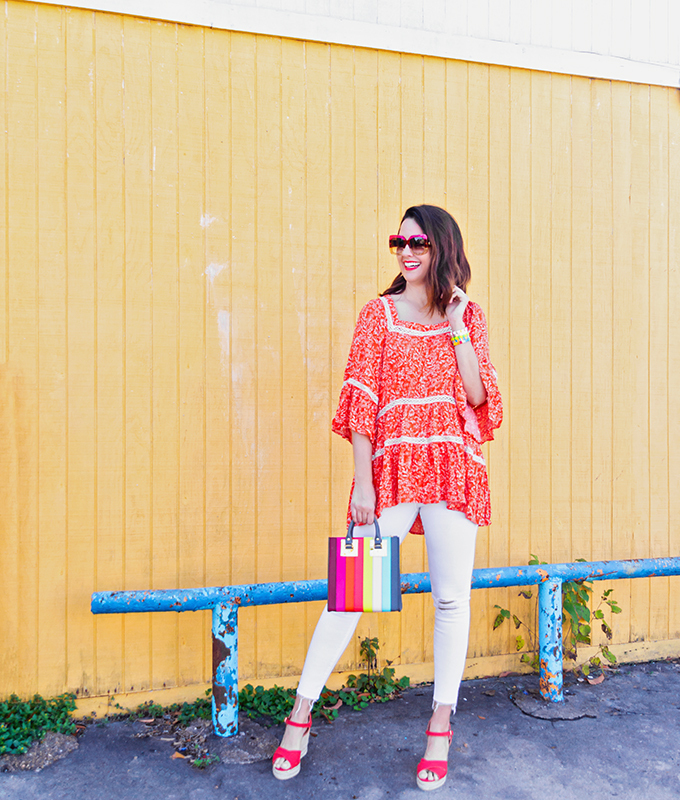 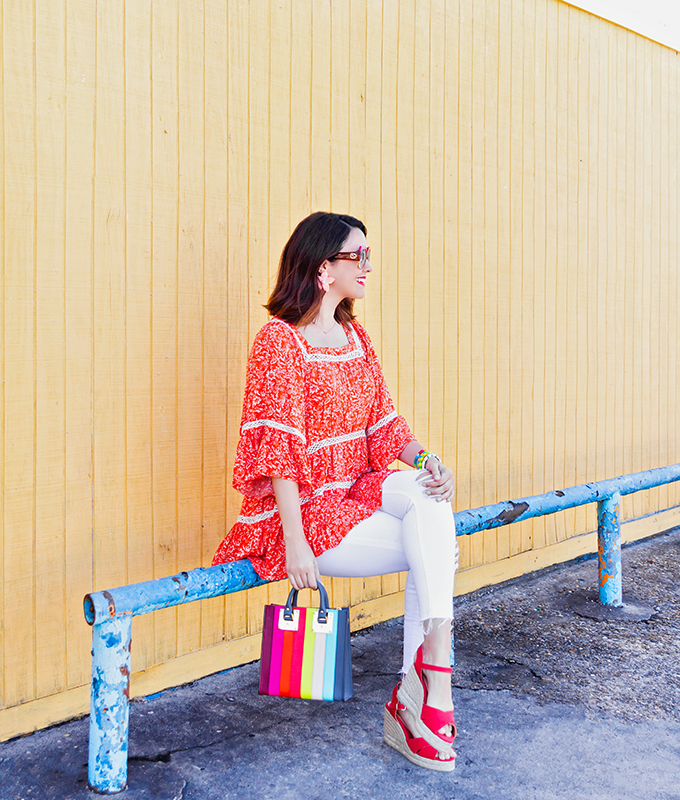 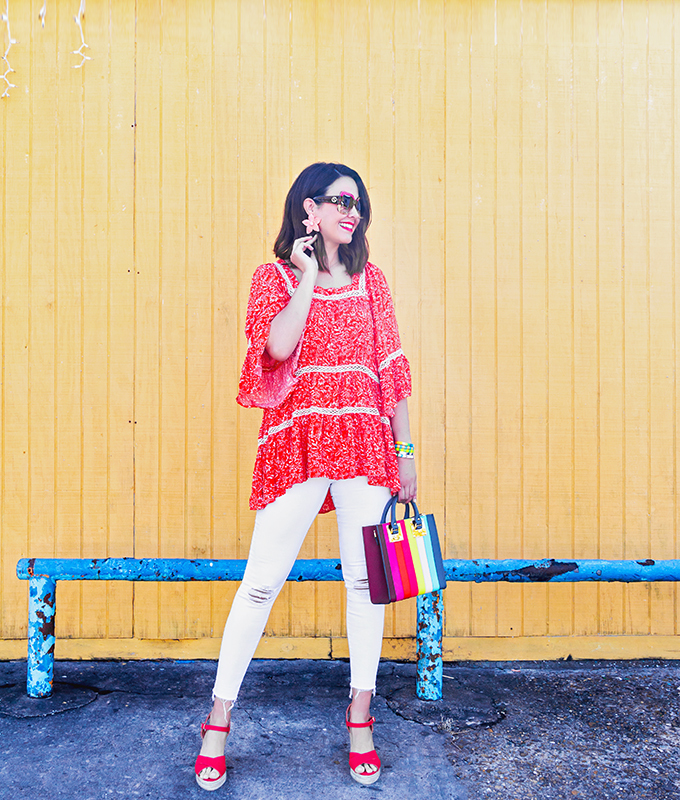 Let your saturated coral top really pop with white jeans. 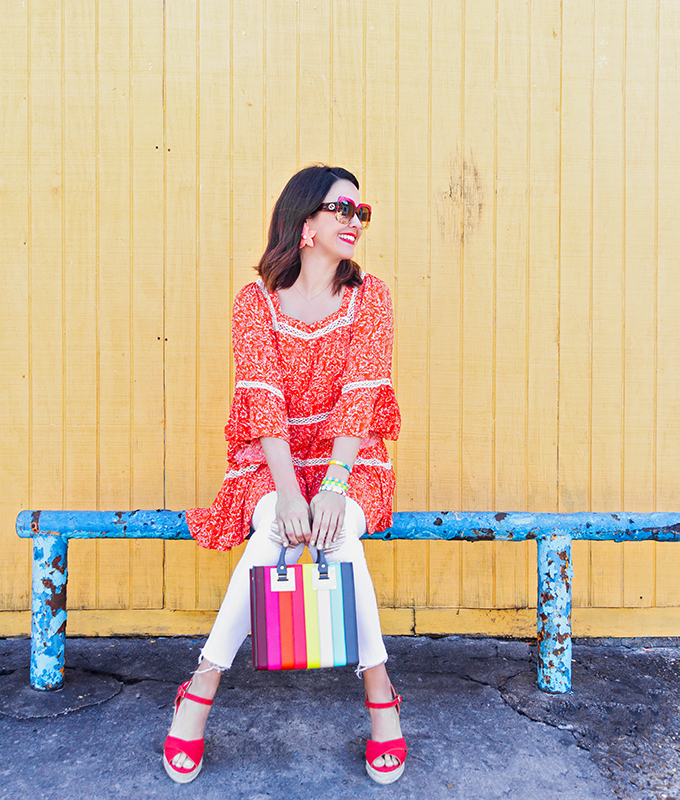 Then throw on some rainbow accessories to make the look even more fun! 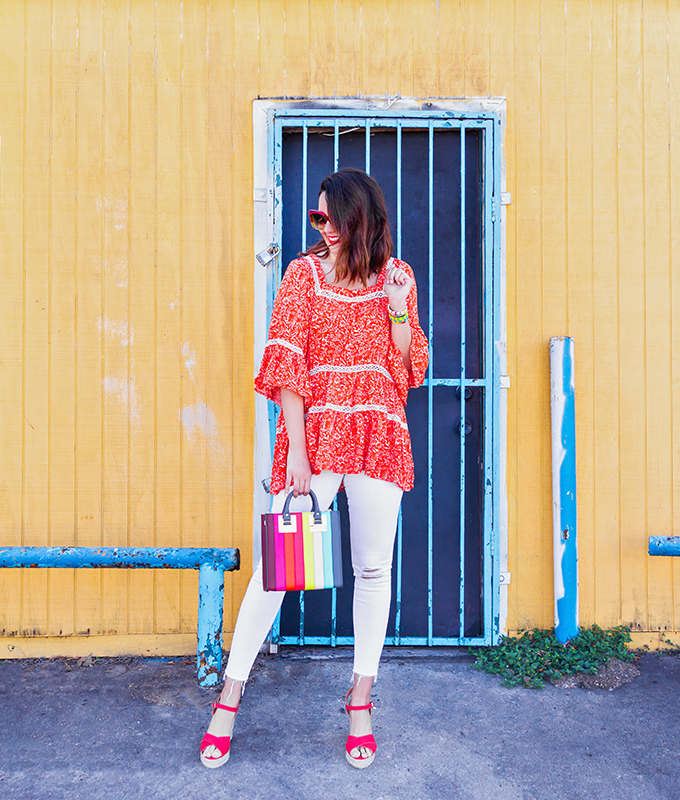 Check out this weekly round up of what we are doing here and what we are loving around the internet.